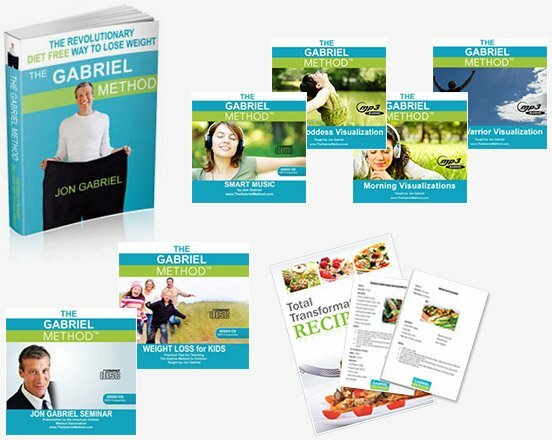 Backed by solid cutting-edge obesity research, The Gabriel Method is a holistic approach to weight loss that can turn off your FAT Programs and transform your body and life forever. Chronic weight gain is often caused by physical, emotional, or environment triggers that are confusing your body on a biological level. In 2001 Jon Gabriel weighed 409 pounds. He’d tried almost every diet available without success. Overweight, overworked, and unhappy, Jon was ready to give up. 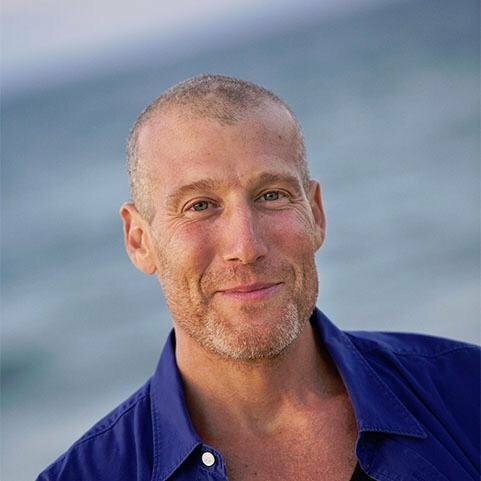 Then on September 11, 2001, Jon received a wake-up call, when pure chance kept him off of United Airlines Flight 93, which crashed in Pennsylvania. This made Jon realize that life was a precious opportunity not to be wasted. 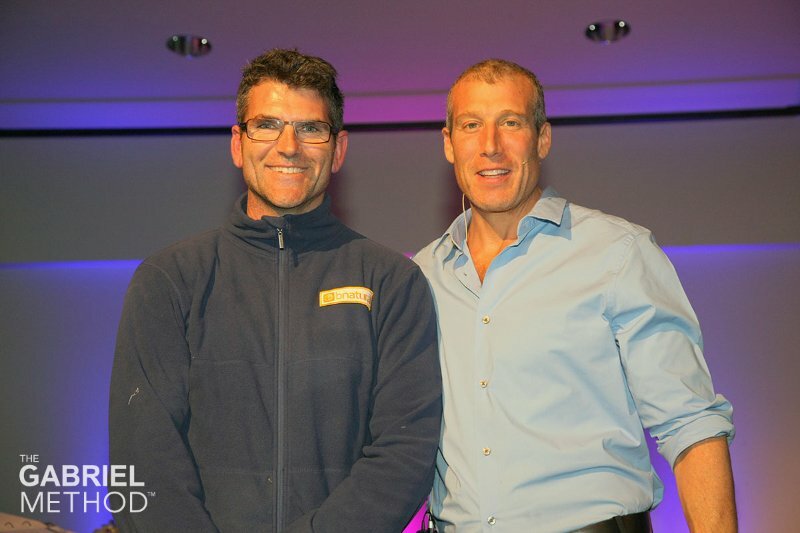 Over the next two and a half years, Jon dropped more than half his weight without dieting, pills, or surgery. 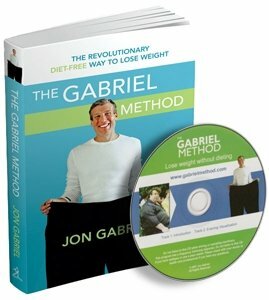 As Jon’s first coach of the Gabriel Method I have seen it grow from a book to a worldwide movement. 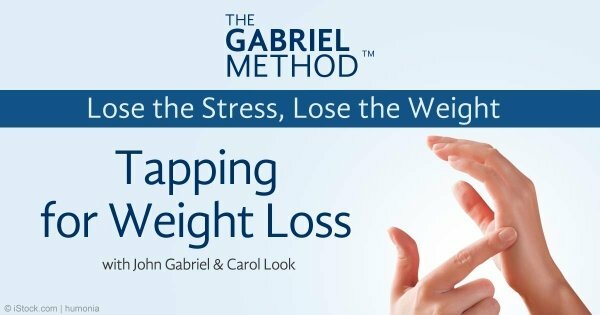 I have dedicated my professional life to the teaching The Gabriel Method as I consider it the simplest, most effective and sustainable approach to weight loss created. 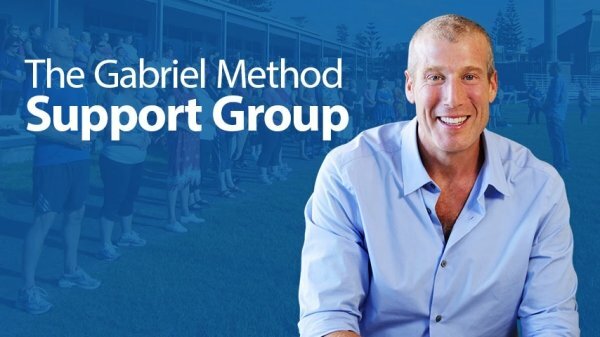 I have coached 100’s of people learn and live The Gabriel Method and seen it not only result in weight loss but totally transform a person’s life. 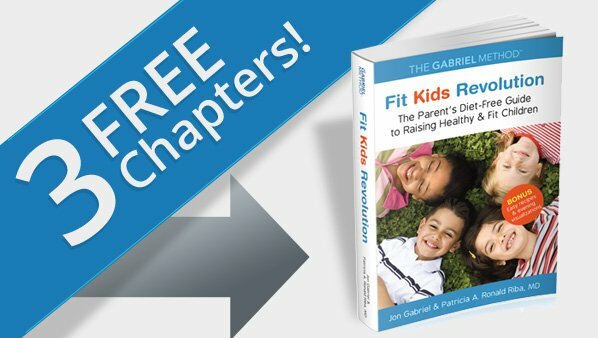 “Your book is incredible: The only useful book on sustainable weight loss. I have recommended it to many of my patients. 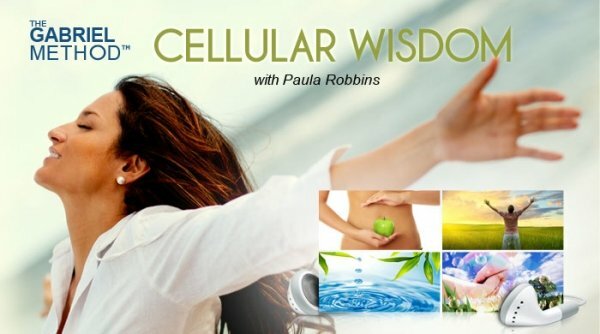 It is tremendously helpful and I think everyone should read it.”– Dr. Daphne Goldberg M.D. 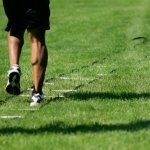 Quick and easy “Gabrielicious” recipes for high energy during the day and to burn fat while you sleep. 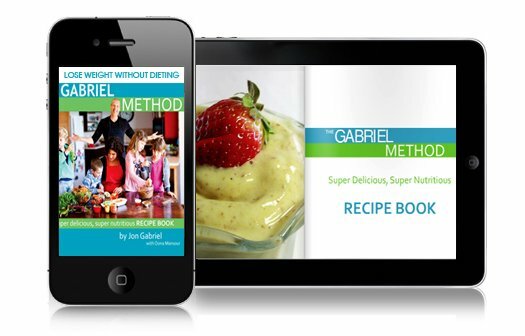 You’ll be amazed at how rich and flavorful eating The Gabriel Method way can be. 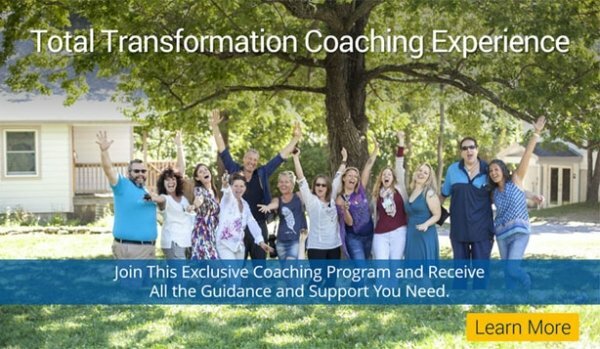 Enjoy..
2 One-on-One Coaching Sessions a month with a Gabriel Method Certified Coach. Lose weight, unwind, and transform your body and life with Yoga. 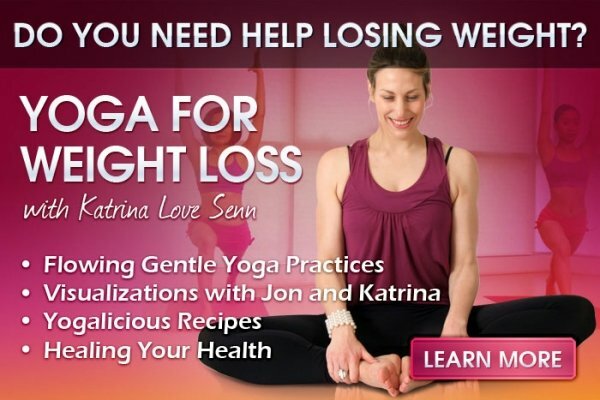 Katrina Love-Senn used Yoga to shed 30 kilograms and heal herself of conditions her doctors told her there was no cure for; chronic asthma, severe hypothyroidism and chronic fatigue. Katrina is a world class Yoga instructor and the movements she takes you through are easy and fun. Follow Katrina at-home with Yoga suitable for those who have never done Yoga before. 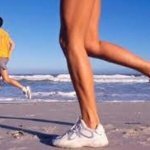 Stop cravings, reduce stress & lose weight in just 10 minutes a day! 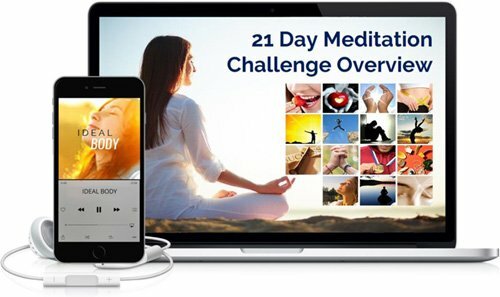 Lose weight naturally with expertly guided meditations. Start today! No experience or training required. 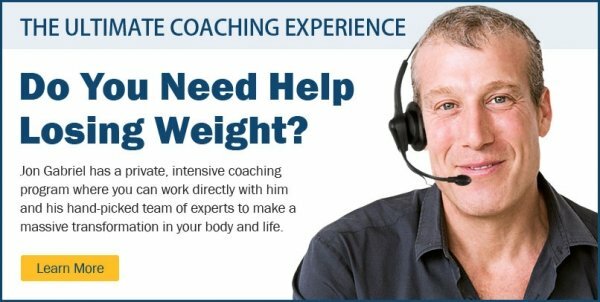 Excellent value bundle to combat the FAT Program through dealing with the major triggers of Nutritional Famine, Chronic Stress and Emotional Obesity. 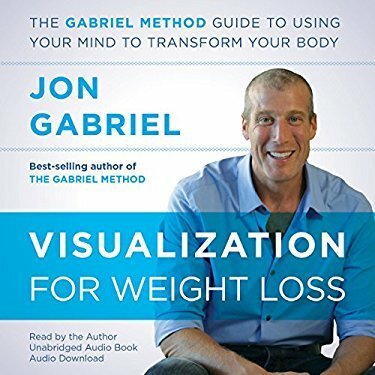 GM’s Tapping for Weight Loss has proven to be of tremendous healing value and Jon’s Recipe Book is full of easy and delicious ways to lose weight. 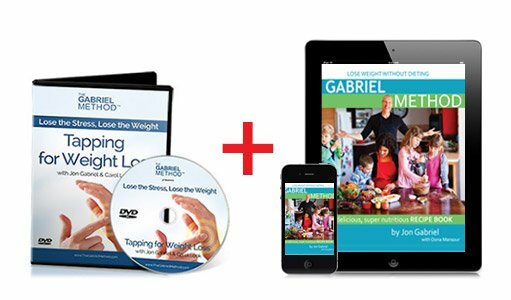 Great value bundle where you receive Tapping for Weight Loss and the popular fitness programs of The Gabriel Method – GM Fitness and Yoga for Weight Loss. 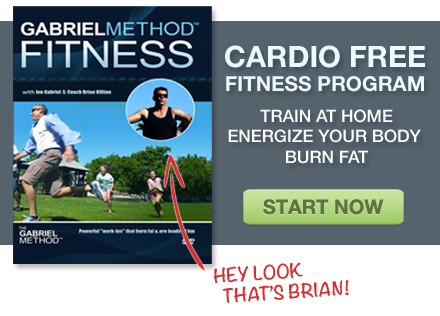 The perfect combination to combat emotional, mental and physical stress and turn off your FAT Program…all done in the convenience and safety of your own home.